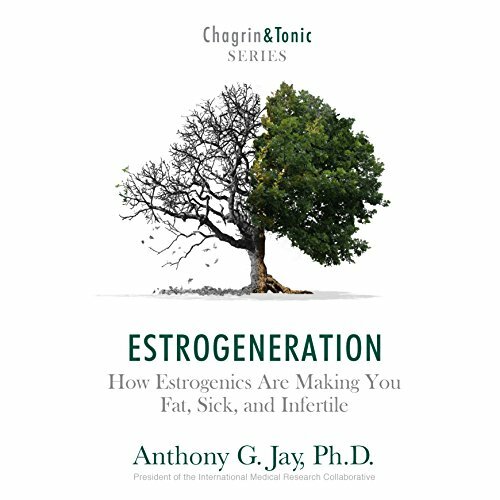 Showing results by narrator "Anthony G. Jay"
The devastating truth about a class of chemicals called "estrogenics" and how your daily exposures can cause weight gain, depression, infertility and many other exploding health problems. BEST Health Book of 2017. Period. NEW insights.